Our photo sets add extra pizzazz to your event decor. Choose from our hand painted or photographic backdrops. Plus all our props are the real deal or handmade to give that stylish & boutique look & feel. 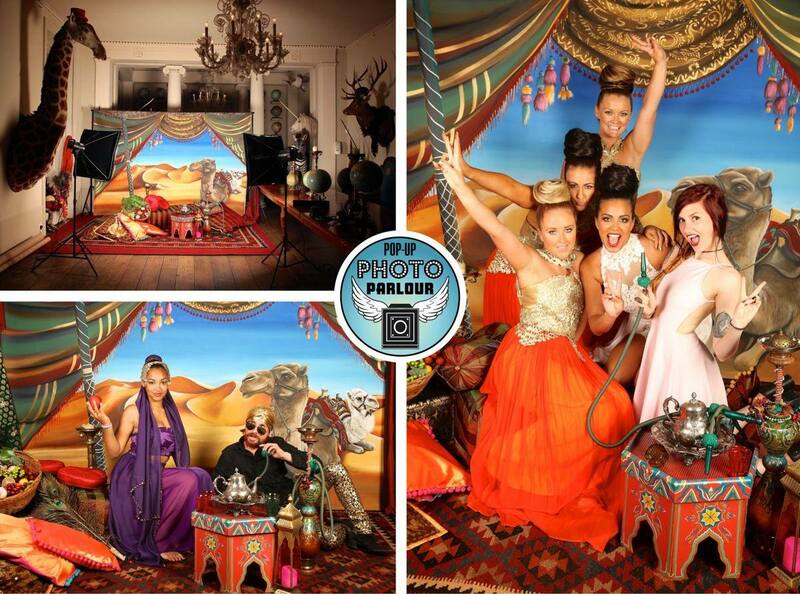 Plus our photographers are full of energy & know just how to get your party started – fabulous fun is guaranteed!